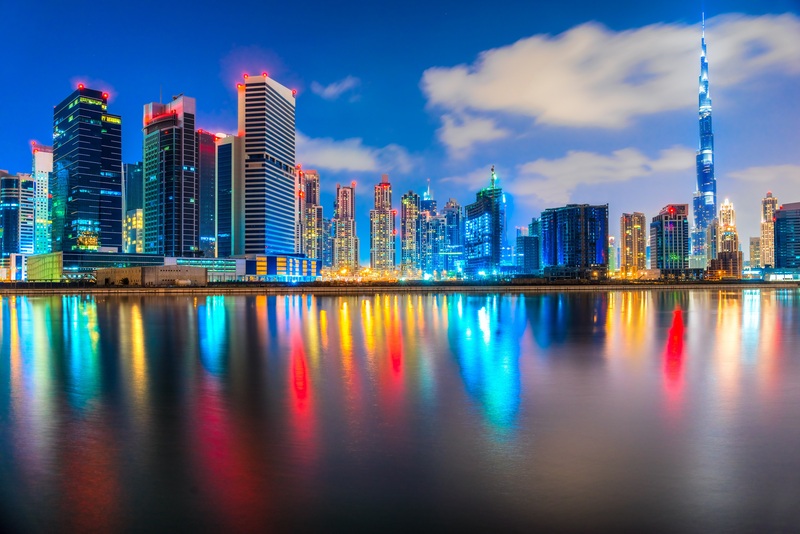 Dubai - TOP VISITED CITIES World News. For the average backpacker Dubai doesn’t tend to be on the list. It’s expensive to get there and between the gold markets and skyscrapers it seems like a life for the rich and privileged. So I understand why it doesn’t seem accessible for the budget adventure seeker.